55 songs encapsulating what the music landscape was for yours truly in 2012. This fourth year-end compilation covers it all. and if you so chooses, share your favorite singles of last year aswell. 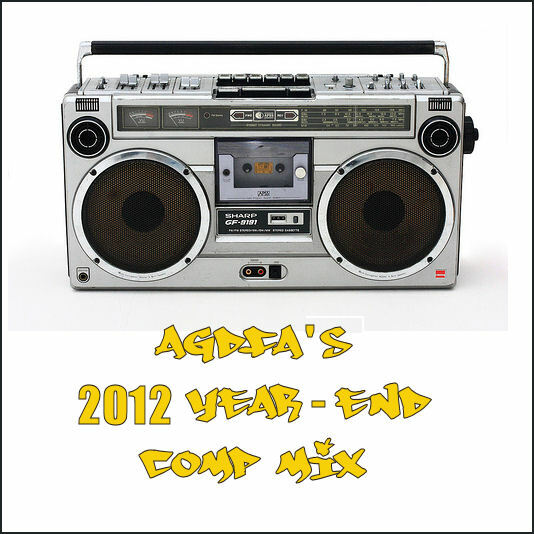 AGDFA’s 2012 Year-End Comp Mix. You need to download all 3 files at the same time and then unzip them.